Oracle Fusion Middleware, its digital business platform for the enterprise and the cloud, had the most vulnerabilities, with 53 flaws patched. 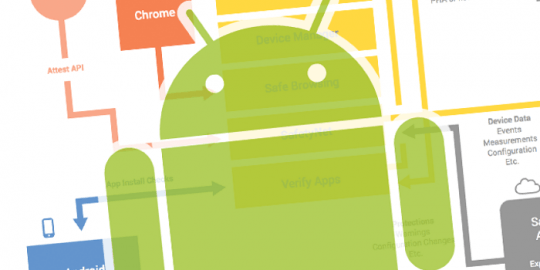 Forty-two of those flaws could be remotely exploitable without authentication, Oracle said, meaning they may be exploited over a network without requiring user credentials. Up to 14 of the flaws in Fusion Middleware had a CVSS score of 9.8, making them critical. That includes a critical remote code-execution flaw (CVE-2016-1000031) in Fusion Middleware that impacts the Oracle API Gateway, and a stack-based buffer overflow flaw (CVE-2019-3822) in Oracle HTTP Server. Oracle E-Business Suite, its integrated set of business applications that includes supply-chain management and resource-planning tools, has 35 vulnerabilities; 33 of which could be remotely exploitable without authentication. That includes a vulnerability (CVE-2019-2663) that has a CVSS base score of 8.2. The flaw if exploited allows unauthenticated attacker with network access via HTTP to compromise Oracle Advanced Outbound Telephony. “Successful attacks of this vulnerability can result in unauthorized access to critical data or complete access to all Oracle Advanced Outbound Telephony-accessible data as well as unauthorized update, insert or delete access to some of Oracle Advanced Outbound Telephony accessible data,” according to Oracle. MySQL, Oracle’s open-source relational database management system, meanwhile has 45 vulnerabilities, four of which may be remotely exploitable without authentication. The highest severity of the MySQL vulnerabilities has a CVSS score of 7.5, according to Oracle. Other products that were riddled with vulnerabilities Oracle Communications Applications, which had 26 new security fixes (19 of which could be remotely exploitable without authentication); Oracle Retail Applications, which had 24 security fixes (20 of which could be exploited remotely without authentication); and Oracle Virtualization which had 15 security flaws (three of which were remotely exploitable without authentication). 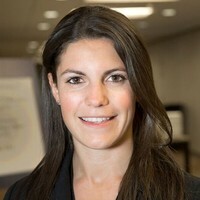 Other impacted products in the advisory include Oracle Enterprise Manager, Oracle’s Banking Platform and Oracle Supply Chain Products. 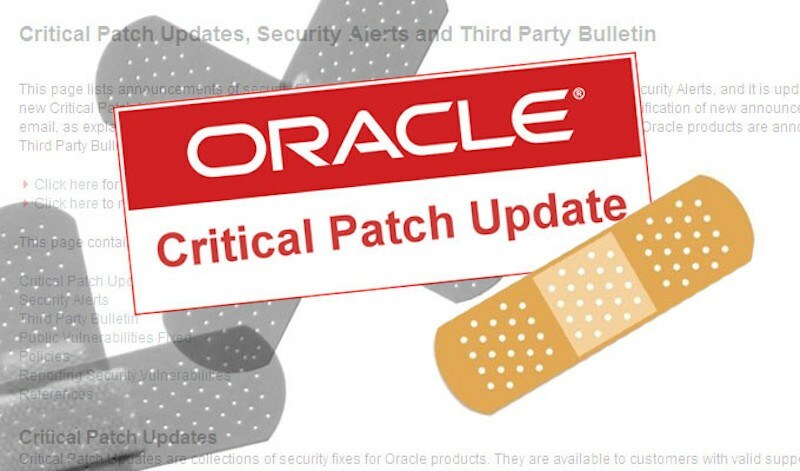 Oracle’s last critical patch update, in January, issued slightly fewer fixes, patching 284 vulnerabilities.